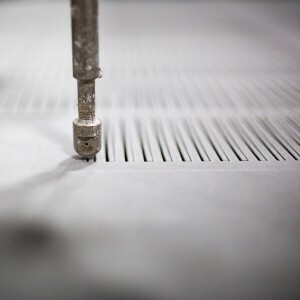 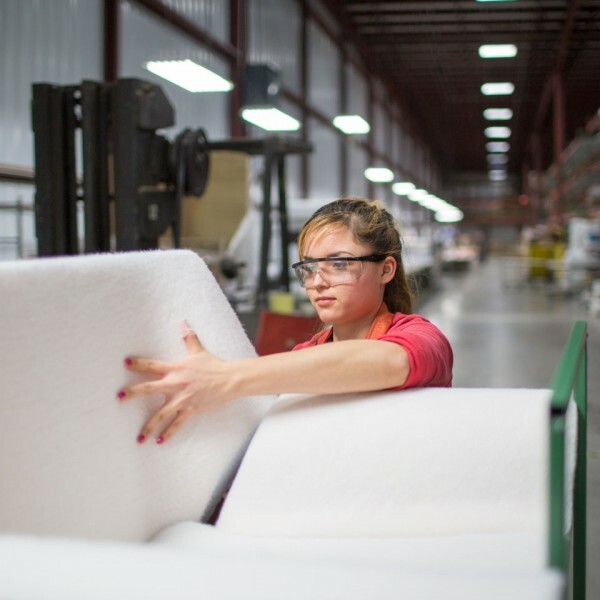 Learn more about foam fabrication. 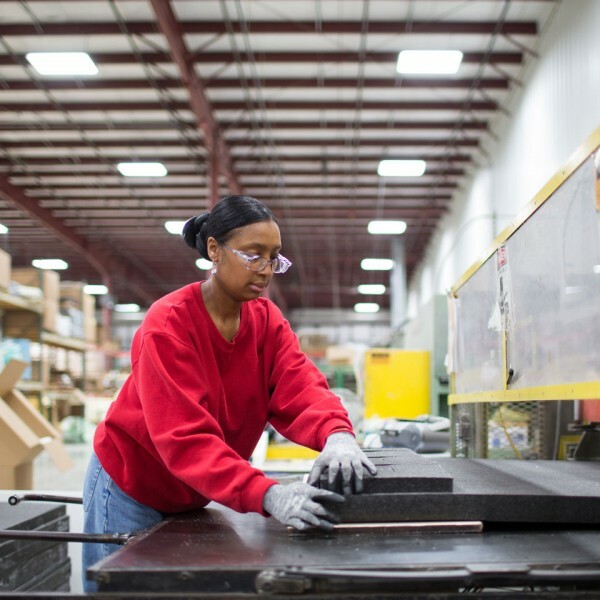 Learn more about rubber fabrication. 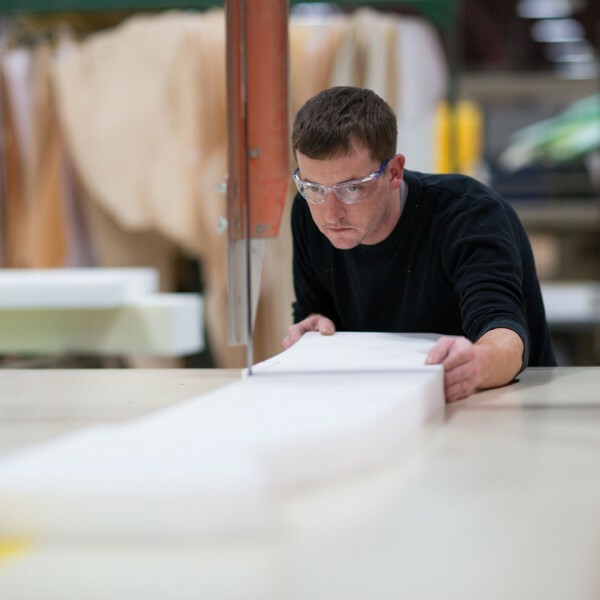 Learn more about upholstery and assembly. 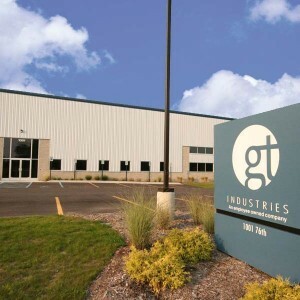 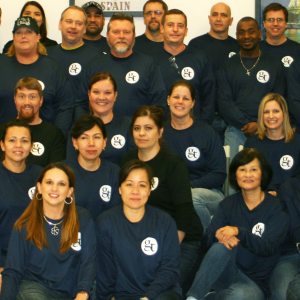 G&T Industries is an employee-owned solutions company with an incredible aptitude for foam and rubber fabrication, upholstery and assembly, and order fulfillment.